Did the NY Jets draft Mark Sanchez 2.0 in Sam Darnold? When the New York Jets selected Sam Darnold with the No. 3 pick in the 2018 Draft, the move came with a little bit of surprise. Not because he was perceived as being unworthy of being taken with the third selection in the draft. No one expected him to still be available. That, and for the last nine years, the Jets had gone with defense in the first round. There were plenty of times they needed offense and could have taken someone, but they always went with defense. They had for the last nine drafts; why should this one be any different? They needed a quarterback, and since there was a handful to choose from, they couldn’t go wrong. It was just a matter of how right they could be. 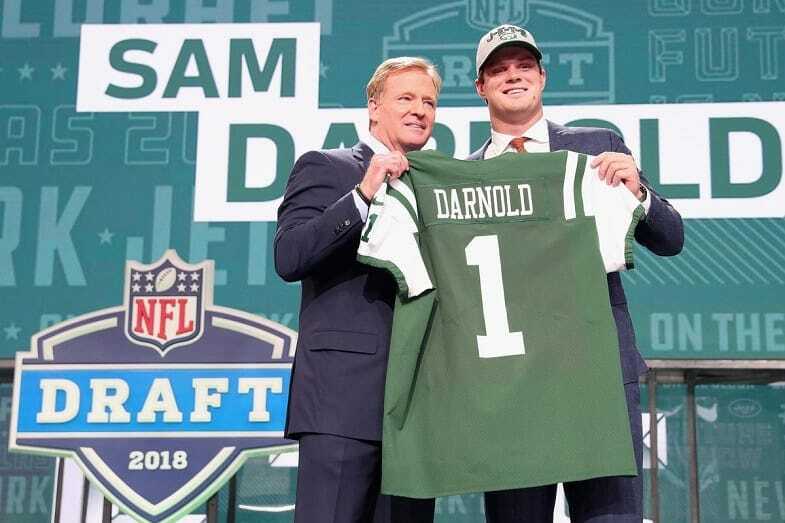 By picking Darnold, the general perception is that the Jets may have finally done something right for the offense. At the same time, they may have also selected Mark Sanchez 2.0. Both were redshirted as freshmen. Both recorded big wins over Penn State in the Rose Bowl and were named MVP after throwing for 400+ yards. Both completed 64 percent of their passes, averaged eight yards an attempt, and had a career rating of 153. Fans will be hoping that the similarities end there. Yes, it would be nice if Darnold could get the Jets to the AFC Championship game for the next couple of years. However, while Sanchez did lead the team there, the credit for the team’s success belonged more to the defense than the offense. Incidentally, the Jets currently have a much stronger defense than they do offense. This makes it easy to see the possibility of Darnold’s career continuing to mirror Sanchez. In a way, fans will be hoping Darnold’s start is not too much like Sanchez. The trips to the AFC Championship would be nice, but Sanchez doubled his interception total. His last year in college he threw ten; his rookie season, he threw 20. Darnold already has enough issues with turnovers. Should his double, he is not going to be in the lineup for long. He led the FBS with 22 total turnovers last season (13 interceptions and nine fumbles). That would mean 26 picks during his rookie season. The last time any quarterback threw that many was back in 2013 when Eli Manning had 27. That wasn’t a great year for the Giants. Eli Manning only threw 18 touchdowns, but thanks to their No. 8 ranked defense that season they still finished 7-9. Darnold made that comment in late April. In early May, during his first round of 11-on-11 drills during rookie camp, he fumbled the first snap, did it again a few plays later, and took a couple of sacks. It wasn’t a good beginning and more like Mark Sanchez and Christian Hackenberg than anyone cared to see. 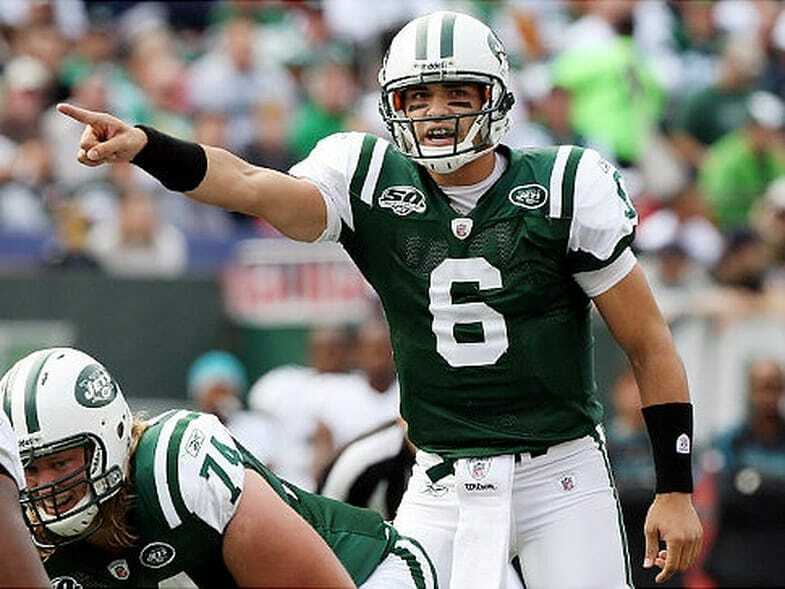 But does that mean the Jets have Mark Sanchez 2.0 on their hands? It will all depend on how they proceed going forward. In Sanchez, the Jets had a guy who was pretty raw and started for just one full season in college. Darnold is considered raw as well and started only one full season. But his partial season included ten starts while Sanchez only started three during his partial season. Sanchez started as a rookie and didn’t get much time to develop. The Jets say the plan is to sit Darnold and let him grow some more before throwing him to the wolves. But coaches say that about rookie quarterbacks all the time. As soon as Josh McCown and/or Teddy Bridgewater struggle, the calls will be loud for the Darnold Era to begin. More often than not, when the calls start, teams tend to answer. The 2009 Jets had the best defense in the NFL; the 2018 defense will not be the No. 1 unit in the NFL, but they do have a number of playmakers. 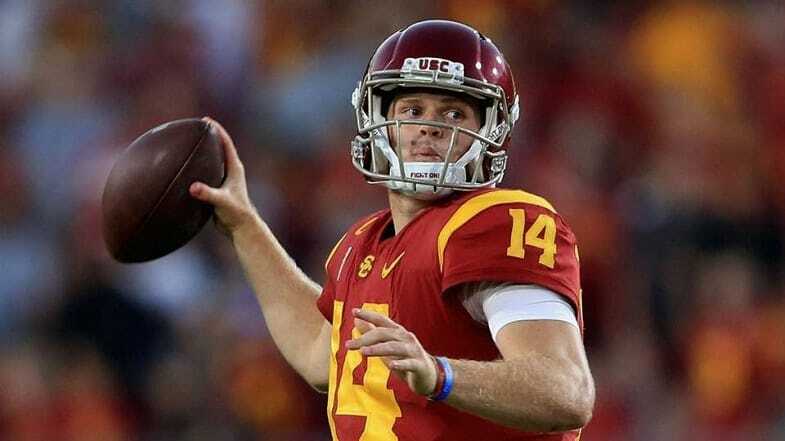 For the sake of the sanity of Jets fans everywhere, hopefully, the similarities end and Darnold ends up being their quarterback of the future.